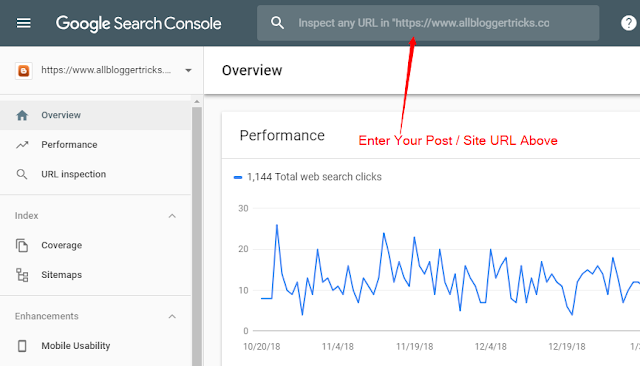 Hello, Friends Today I got a request from a blogger who is a little confused in using the webmaster tools new interface and submitting his blog posts or homepage for fetching and indexing. As we know Google has removed the feature of submitting any link to Google. Now, blogger, Site Owners can only submit their registered site and its links in the webmaster tools. 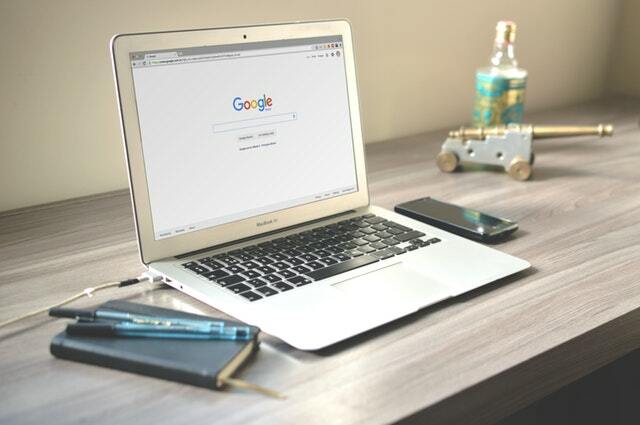 We know Google updates its user interface at regular intervals and make it compatible with the new Design standards. Last year Google Updated its Interface of Webmaster tools which is the recommended tool for every Webmaster. Google removed individual sections like Fetch, sitemaps etc and merged it all together in the new interface which is little confusing for the newbie webmasters. In this post, I will help you to get familiarize with the new interface and how to submit your URL to Google in Webmaster tools. 2. You will be redirected to the New interface of Google Webmaster Tools. 3. You will find the Search Box at the Top Center of the Page as shown in the image below. 4. Enter your Page Url then click Enter. 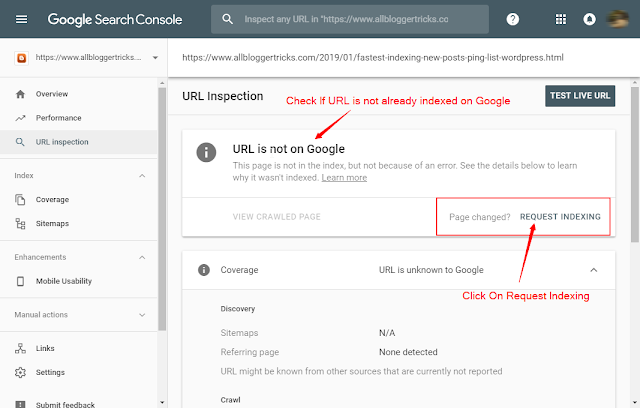 You will see the URL Stats whether it is already indexed or not. 5. If it is already indexed on Google but you have updated the Page Then Click on Request Indexing Again. 6. If the URL is new and not yet indexed then click on Request Indexing without any second thought. 7. It will take a few hours or days depending on Google how they honour your request. Normally it indexes within a few mins. Most of the blogger depends on organic traffic. It is a very good habit to submit our new posts or updated posts as soon as possible for indexing so that the original content will be considered first. What will happen if some other blogger copied your post but his post got indexed earlier then your's then your original work will go into drain till you file a DMCA Complain against that blog post this will take a lot of time and you will lose a lot of traffic and get a headache? Writing SEO Optimized articles and submitting it faster will make your blog post get indexed and rank good on Google Search. How to make Google reindex a site? Follow the Same process shown above just enter the URL and click on Request Indexing. Why Google is not indexing my site? When you enter the URL You will see the page stats whether it is indexable or it is blocked by robot.txt or it is not optimized etc. In the end, it is on Google How they honour Your Request so but make sure your page is optimized and not blocked. That's It Thanks For Following our Tutorial '' How To Submit URL in New Interface of Google Webmaster Tools 2019 '' Along With us If you found any difficulty Please Comment and Share Your Valuable Opinion. And Stay tuned for More Tutorials Like This and Share this with your friends.